No matter how much we love those cheese pizzas, burgers but at the end of the day, only rotis and hot vegetables made at home can actually satisfy our hunger. Not only is it healthy, it is delicious too. But when we are away from our home, maybe hostel, tourists or when there is no one to cook homemade food for us, then it becomes quite difficult to stay healthy and avoid oily junk food every day. And so, we bring to you the list of places in Udaipur that can provide you hot homemade food in Udaipur which is not just some boring overrated food but will provide you healthy and nutritious food which is too delicious to be eaten every day. Sharmila Chaudhary, a Bengali lady, is the owner of Sharmila’s kitchen. She has a keen interest to prepare different types of cuisines and satisfy people’s hunger with her delicious home cooked food. She prepares both veg and non-veg food. 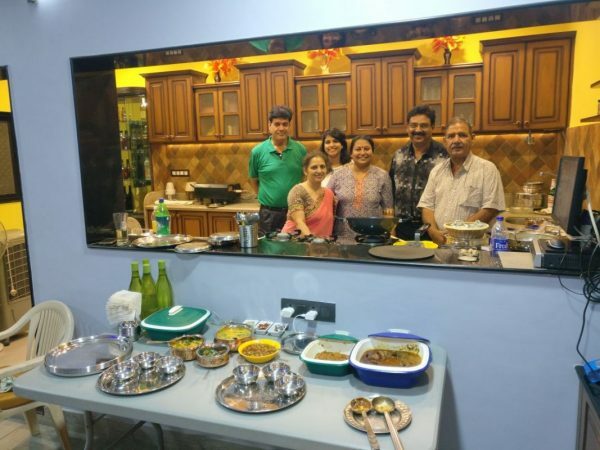 If you want, you can go visit the place and see your food getting prepared live and if you even do not have a company to enjoy your food with, then worry not, you can get the company of Sharmila and her family. If you are a tourist who wants to discover the hidden flavors of the city getting cooked inside four walls, then this is the ideal place for you. If you are looking for an inexpensive and delicious home cooked food, do not have any second thoughts about coming to the place. 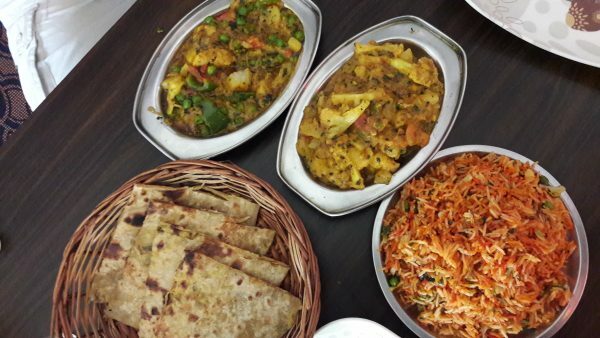 Rathore’s restaurant offers you delicious food being prepared in no time. The food is prepared as per your requirement and no every food item is prepared at the time, nothing is prepared beforehand. It doesn’t have any fancy décor or other plush services but good, hygienic and delicious food, you say? Then you’re most welcome here. 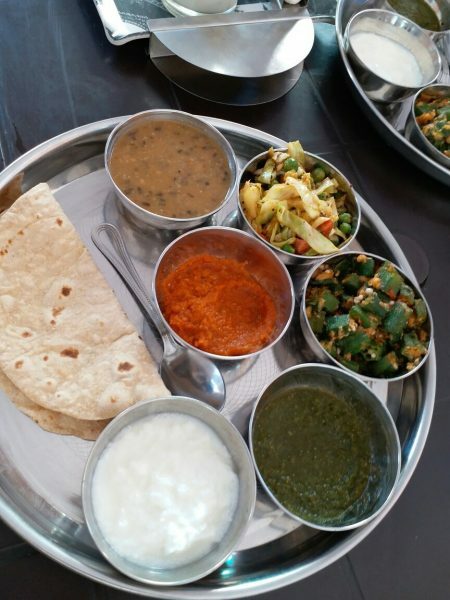 Hot homemade chapatti, various kinds of vegetables and steaming rice consists of a perfect thaali. Once you enter Neelam’s restaurant, keep in mind that you cannot return from the place without satisfying both your tongue and stomach. Only veg food is available here but everything is so delicious that you cannot return with a hungry stomach. A thaali costs you only 150 bucks where several items can be refilled. It is a perfect value for money deal if you want some homemade delicious foods. 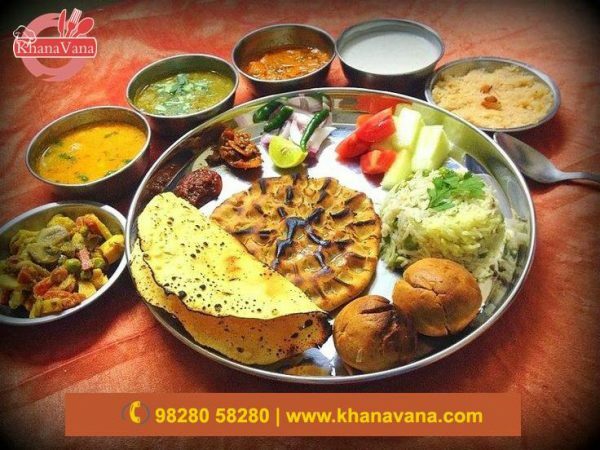 Khanavana serves you delicious home cooked food service in Udaipur which is known for its quality and healthy dishes. It has different menus for breakfast, lunch, and dinner all of which contains traditional flavors. Ms. Vandana Bajpai is fond of cooking Indian cuisine as well as authentic cuisine and exotic dishes. She has over 10 years of experience in this field and so she cooks undoubtedly exceptional food for all the people. It is a takeaway restaurant so you need to order prior to your requirements. You can also order online or on call according to your comfort. 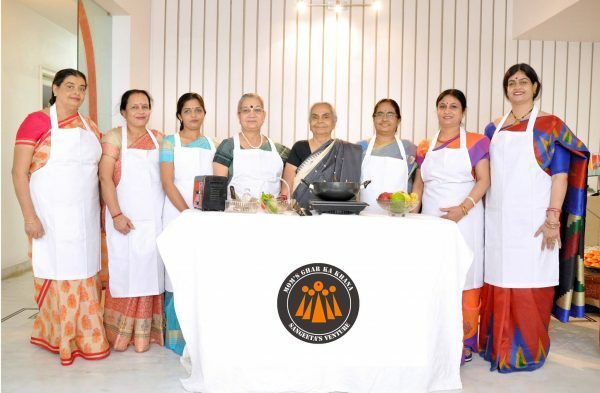 Mom’s Ghar ka Khana is a platform where different homemakers show their different culinary talents and provide you meal with handpicked high-quality ingredients which adds taste as well as the quality of the food. It buys the basic ingredients only from non-commercial sellers that assures the quality of the ingredients. It doesn’t repeat any vegetable preparation throughout the month so that it doesn’t become boring and they have this vast diversity in salads. It provides different cuisines such as Bengali, Gujarati, Rajasthani and season’s special meal too. Now, that you have the list of places that will have you eat some find homemade food, you do not have to worry about getting ill of eating outside every day. Go to these places and enjoy delicious homemade food even when you are not at home. Also, if you have some more suggestions for places that provide delicious homemade food, then mention them in the comment section below.